We did our best and wrote brief manuals on almost each aspect of using (working with) Jambler.io platform. If you did not find a comprehensive answer to your ‘How to’ question, feel free to contact us in any convenient for you way. 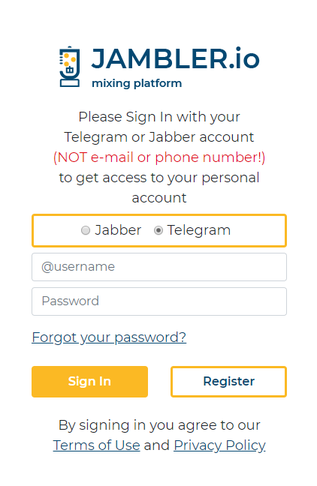 After registration you will be asked to verify your Jambler.io account (we recommend following this procedure in order to receive notifications of transactions and settings change). 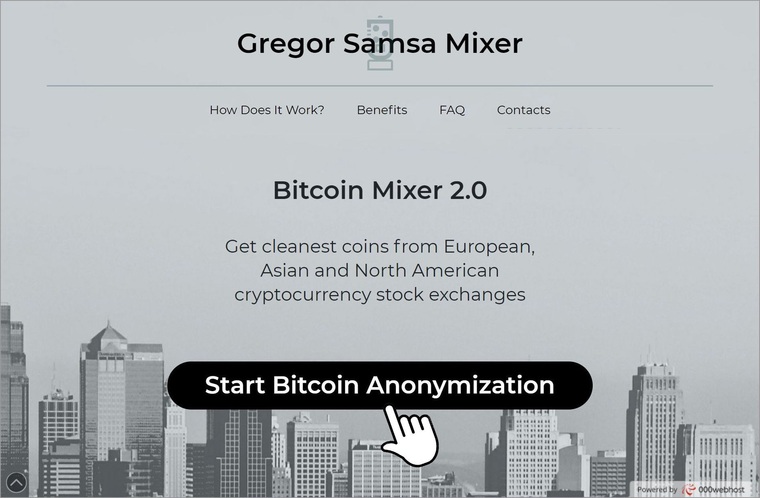 Now you can proceed to build your own mixer. 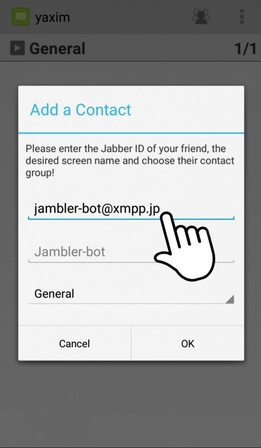 You need to specify the name of your mixer in your Jambler account and save the changes. This name will be displayed on the main page of your mixer. Congratulations! Now your own mixer website is ready to go live! Partner’s API Keys (optional) - API key (an application programming interface key) is a unique code that is passed in to an application programming interface (API) to identify the calling application or user. API keys are used to track and control how the API is being used, for example to prevent malicious use or abuse of the API. 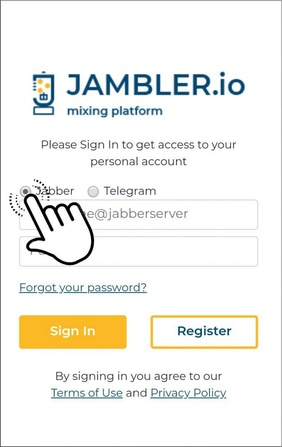 You need an API key for your mixer website and a telegram bot in order Jambler.io could identify you as a partner. 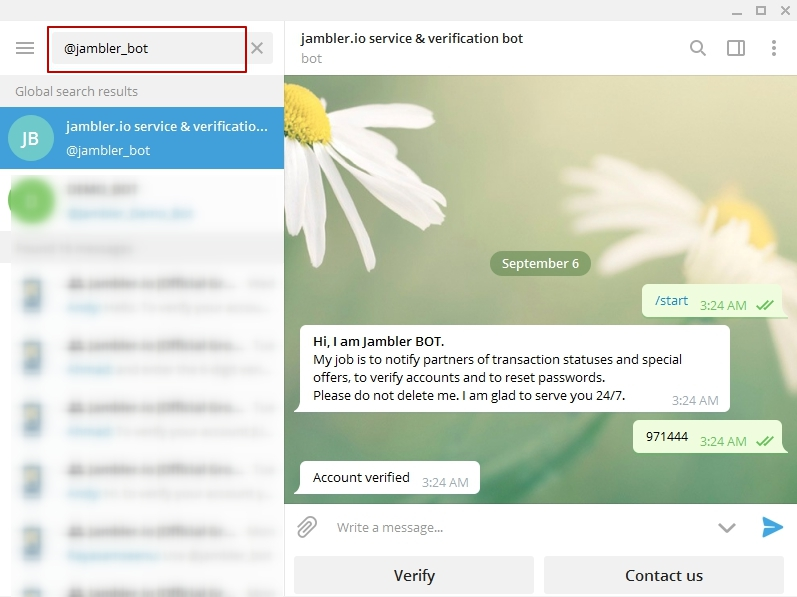 You can protect an API key by entering an IP address of your server where the mixer/Telegram bot is deployed. Several keys with various security settings can be created. 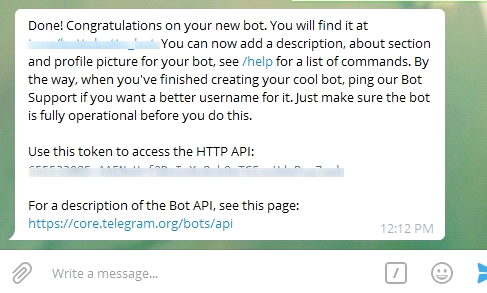 At this stage you need a Telegram token for a bot and a bot name. You can get them via @BotFather. Just open your Telegram app, search for @BotFather and start the chat. Use the /newbot command and follow the instructions to create a new bot. You will need an SSH client to access your hosting server. In this manual we use PuTTY for this purpose. For setting up you need a VPS (Virtual Private Server – your hosting server) with clean Debian 9 OS with a root account. Open your terminal client (e.g. PuTTY). Connect to your VPS (your hosting server). 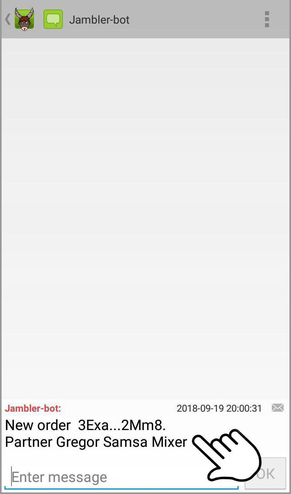 Log in as root and enter your password. 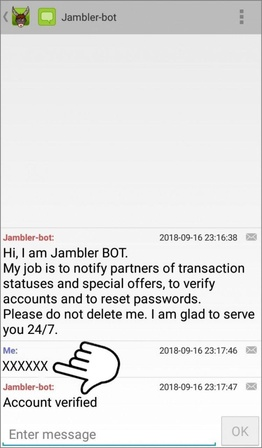 The script will ask for your domain name, the Jambler API key and the Telegram token. Enter them and proceed. All necessary components including Nginx, Tor, Node.JS, PHP will be uploaded and installed with the script. 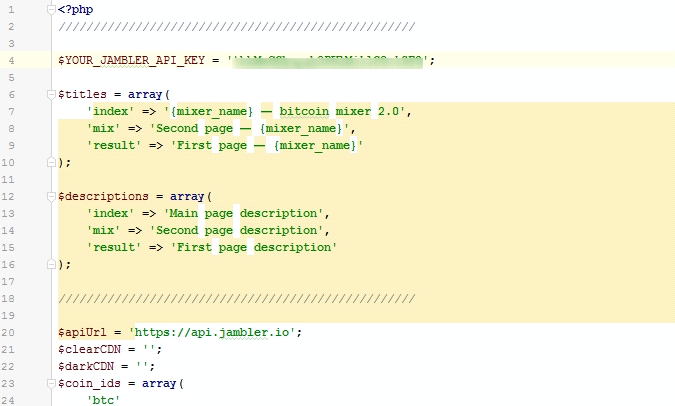 Besides all necessary services, this script will download and install the package https://github.com/jambler-io/bitcoin-mixer.git. Wait until all commands are executed, it can take some time. Note: To configure the hosting server you will need a terminal client, an SFTP client and a text editor. As an example we use PuTTY – SSH client to access a VPS , FileZilla – an SFTP client and JetBrains PhpStorm to edit configuration files. At some point after the script installation you may need to change your the API key or the Telegram token. Here is how you can do it. Open your SFTP client. Download the file index.php from the directory /var/www/html from VPS server on your local computer. Save changes and upload the updated file on remote VPS server using your SFTP client. Open your SFTP client. Download the file config.js from the directory /var/mixer-bot/ from VPS server on your local computer. Open the file in the text editor software. 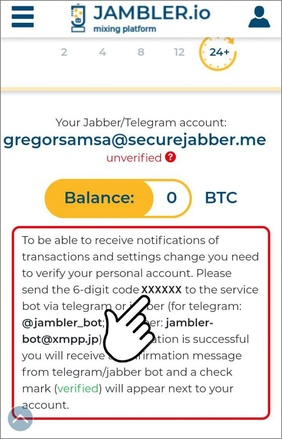 Enter your Telegram token you got via @BotFather and API Key you can find in your personal account on Jambler.io in the corresponding fields. Now your mixer bot is ready to work. To check it, enter /start and after that follow the instructions of the bot. 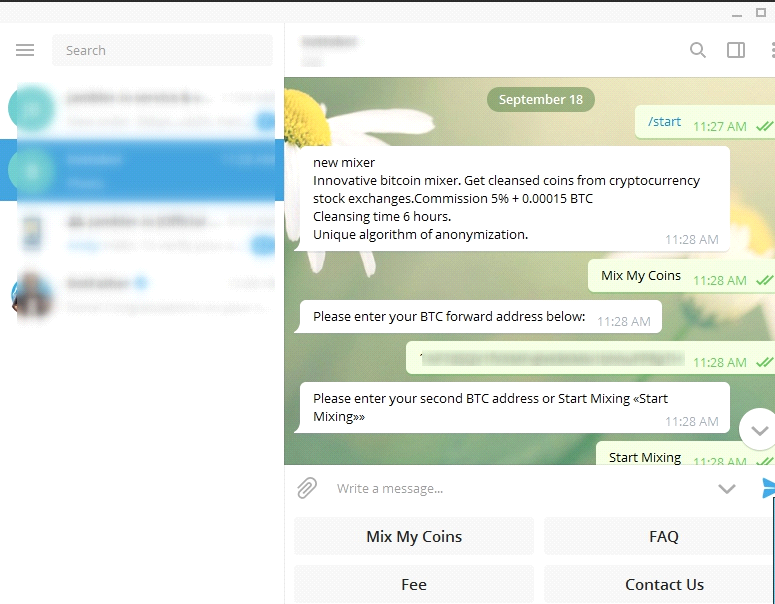 Now your mixer website, TOR mirror and telegram bot are configured and you can start working. To test your website performance, please open your mixer website in browser http://your_mixer_domain_name. Your mixer name will be displayed at the top of the page. The installation of the SSL certificates is optional; however we recommend doing it. By default the SSL certificate is not installed. It is up to you to include it on your website or not. 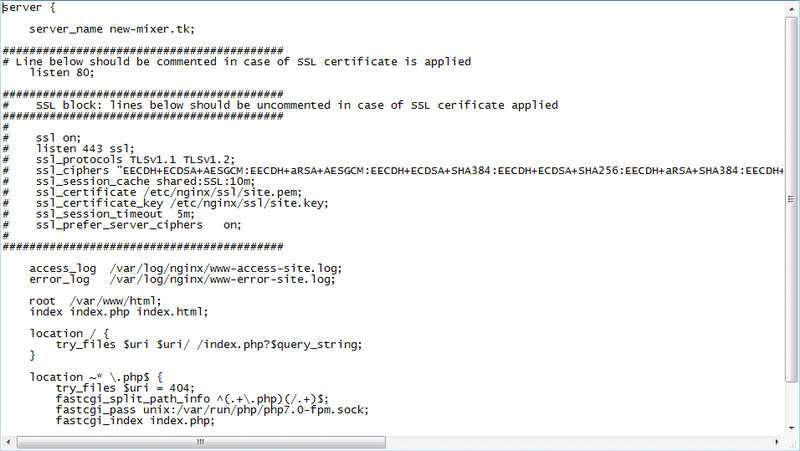 After that the SSL certificates will be integrated. We recommend following the same steps as in clearnet to check the functioning of TOR mirror. Whether you mix coins using our platform or invest your coins into it, upon every operation we provide you with a letter that serves to assure our obligations towards you. We call it the Letter of Guarantee. Every such letter is accompanied by a digital PGP signature which constitutes infallible cryptographic proof of authenticity and integrity of the message. You can store our letters of guarantee and verify their signatures at any time, confirming that they were indeed issued by our platform and contain true information about operations conducted with us. So, how do you verify our letters? You will need special software for this, but not to worry: we have prepared very detailed directions on what we think is the easiest way to verify PGP signatures. 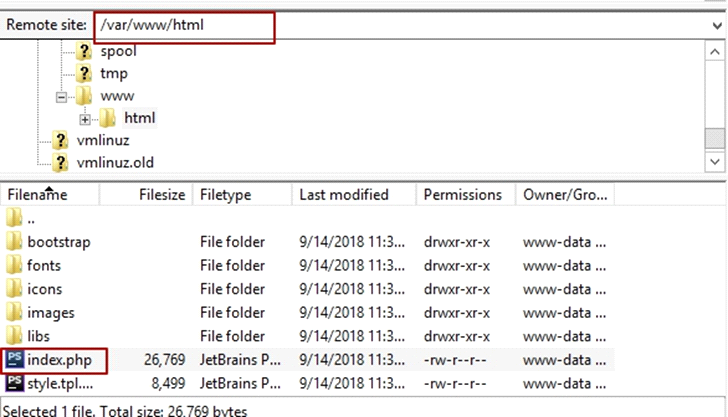 Go to https://www.gpg4win.org/ and click the Download link. Choose “$0” and click the Download button. Click Next to proceed to component selection. For simple verification of our guarantee letters you only need GnuPG and the Kleopatra front-end, but feel free to mark other components that you think you could use for something else. When the installer is done, click Finish. 2. Importing Jambler's public key. Start Kleopatra, if it is not already running. Click the drop-down on the bottom-right of the file selection dialog and choose “Any files” instead of “Certificates”. Navigate to the key file you have saved, select it and click Open. Click No to the dialog box. For simplicity's sake, we will skip this step for now. 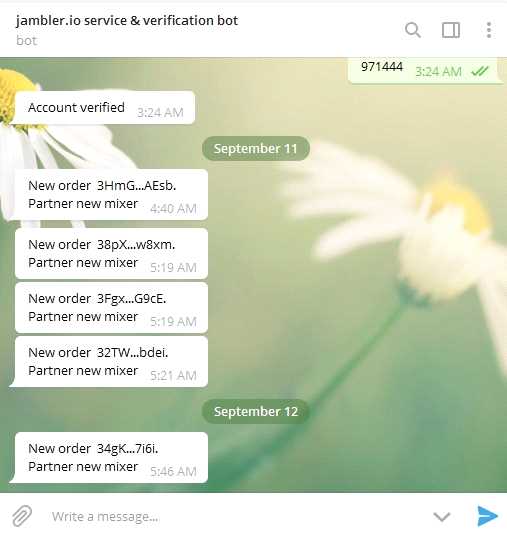 If everything is done correctly, our key is now showing on the list and you are ready to start verifying messages signed with it. Browse to our letter of guarantee that you want to verify and click Open. If you are not getting this result yet, you will after step 4. Unless the result says “Invalid signature” in red, the verification is passed. You have just confirmed that the letter has been issued by Jambler and contains true information about our obligations to you. Any given signature is valid only for the exact text used to generate it, so it proves that the letter has not been tampered with and says exactly what we wanted it to say. 4. 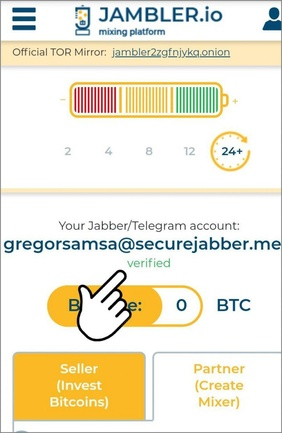 (Optional) Certifying Jambler's key with your own private key. To tell the software that this key is trustworthy, you can certify it yourself (after making sure it comes from us, of course). Assuming you have no personal certificates yet, you will need to create one. In Kleopatra, go to File → New Key Pair, then click “Create a personal OpenPGP key pair”. Enter your name and/or email (at least one of the two is required). This information will be seen by the recipients of messages you sign with this certificate. Click Next. Enter a passphrase. It will be required to sign and certify things later. Click OK. Highlight our key on the list and click Certify. Mark the Jambler.io certificate on the list. Go to our website (jambler.io on the clearnet, or jambler2zgfnjykq.onion on Tor). Compare the fingerprints shown in Kleopatra and at the bottom of our web page. If the fingerprints match, check “I have verified the fingerprint” and click Next. Click Certify and enter your passphrase. Now our certificate will show as trusted during verification.